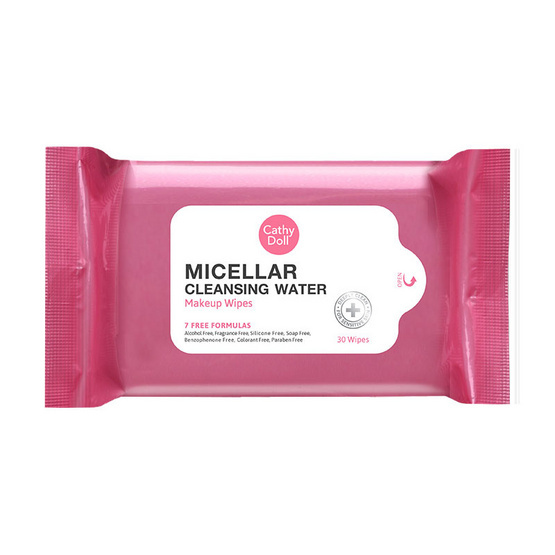 Cathy doll micella cleansing water makeup wipe 30 pcs. Packaging Dimension (กxยxส) 17.4x4.3x12 ซม. สินค้าในกล่อง : Cathy doll micella cleansing water makeup wipe 30 pcs.